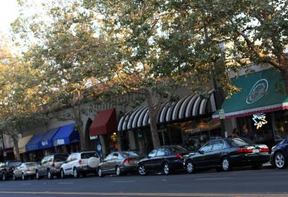 Downtown Willow Glen is located on Lincoln Avenue between Willow Street and Minnesota Avenue. Lincoln Ave is home to many restaurants, banks, boutiques, unique shops, and service businesses. 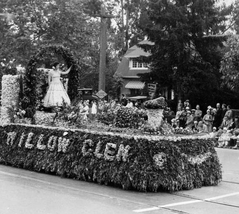 Willow Glen's Historic Downtown is located on Lincoln Ave, between Willow St and Minnesota Ave. 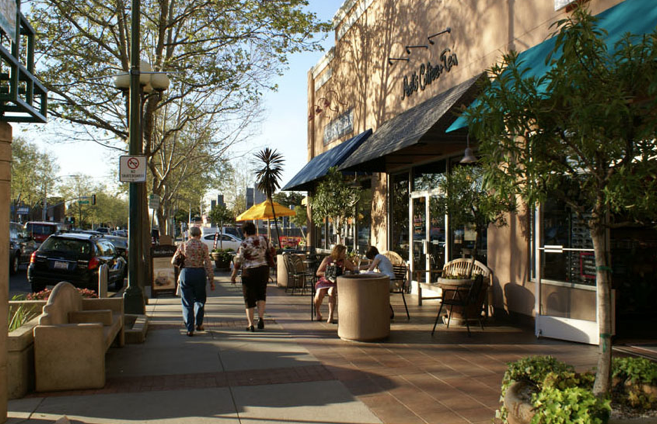 The "walkable" Lincoln Ave is home to a vibrant combination of local and national retailers, restaurants, and office buildings, and is considered one of San Jose's few shopping areas with a "walkable feel." 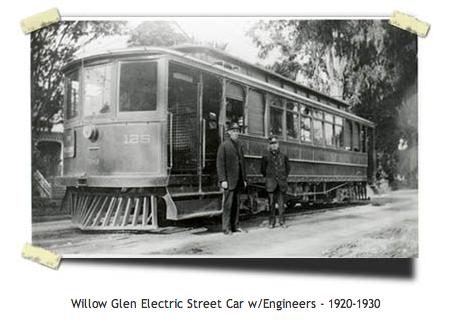 Willow Glen began as a marshy area with numerous Willow Trees surrounding the Los Gatos creek and Guadalupe River. It was drained in the early 1900's and planted with orchards. 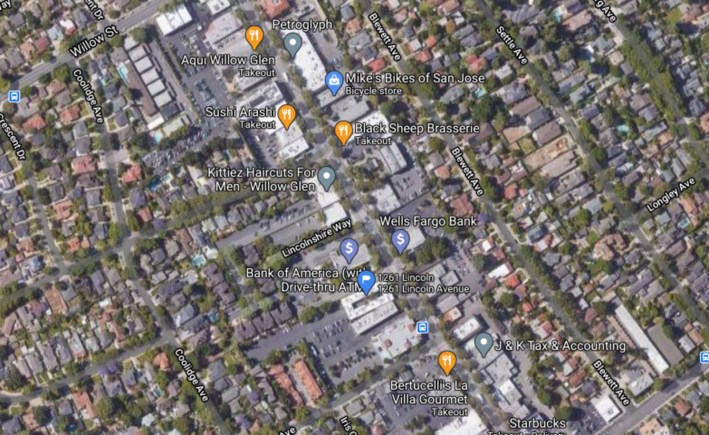 Later, houses and roads were built in the farmland and Willow Glen began to urbanize, with Lincoln Avenue emerging as its downtown shopping area. In the 1920's, a railroad was proposed to run through the community. The idea was abandoned as residents united in opposition of the railroad.